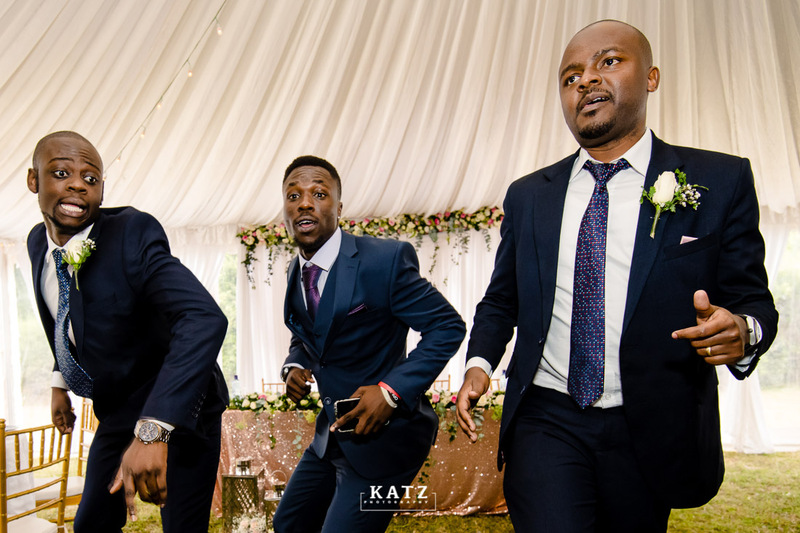 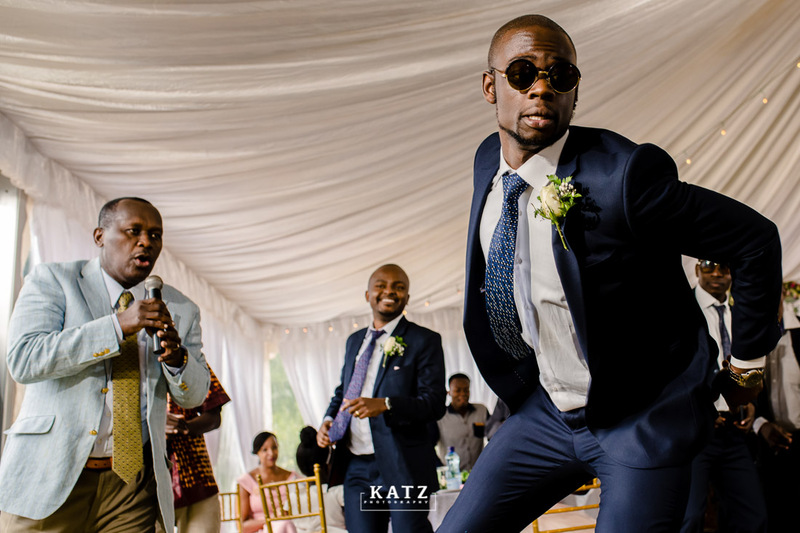 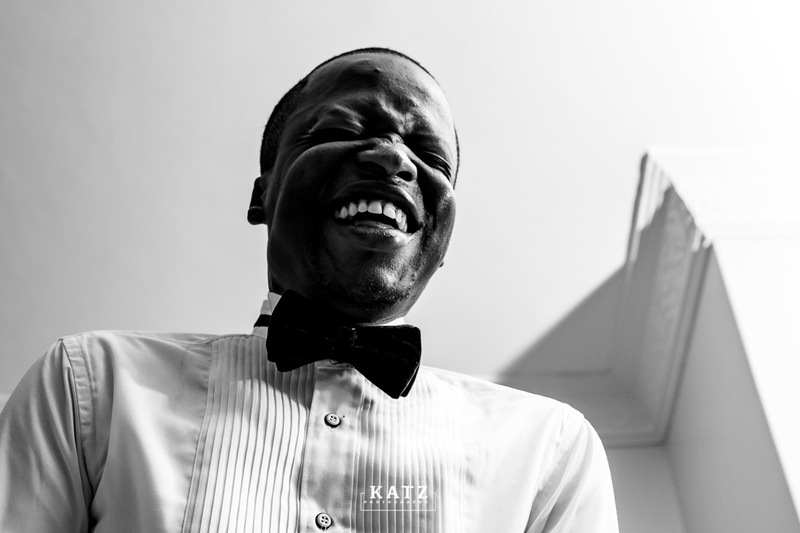 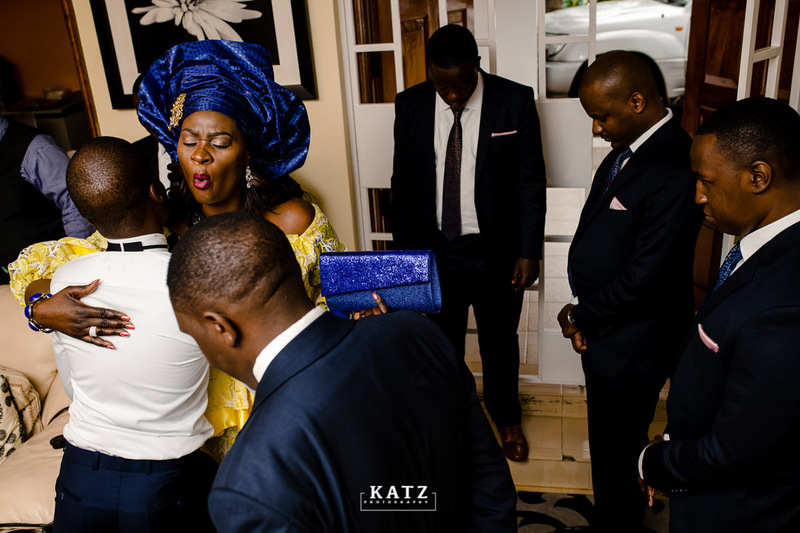 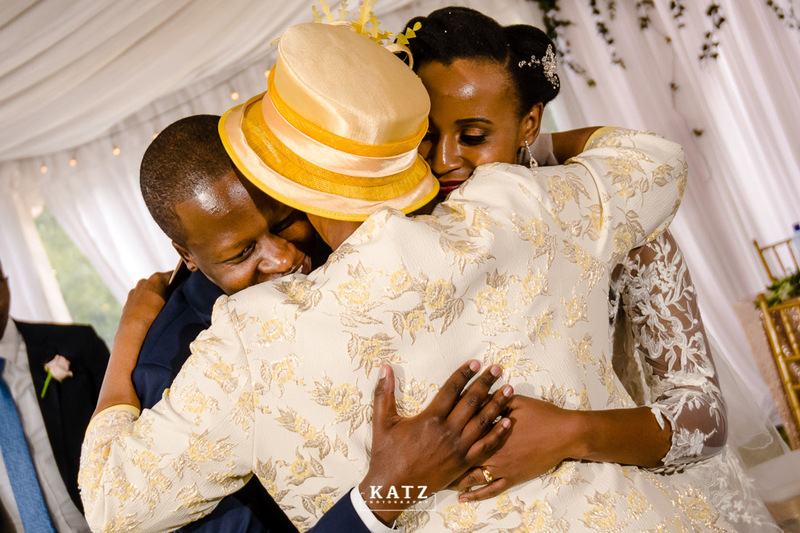 The moments of joy and happiness we experience at every single wedding is heartwarming. 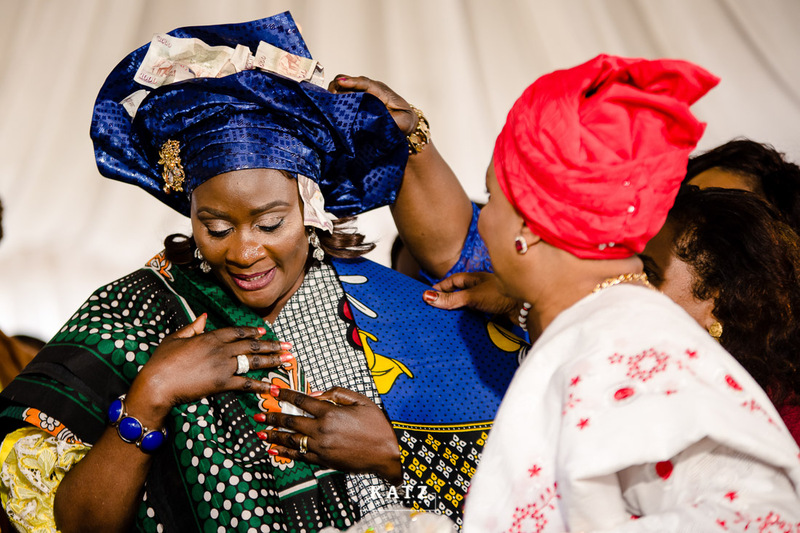 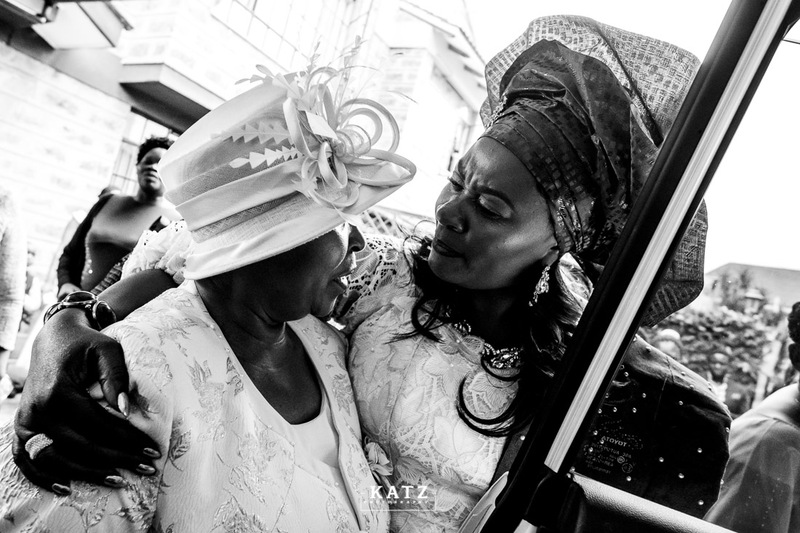 Seeing Elsie’s mum and aunties worship with her as she got ready for her nuptials was so overwhelming, speechless and beautiful. 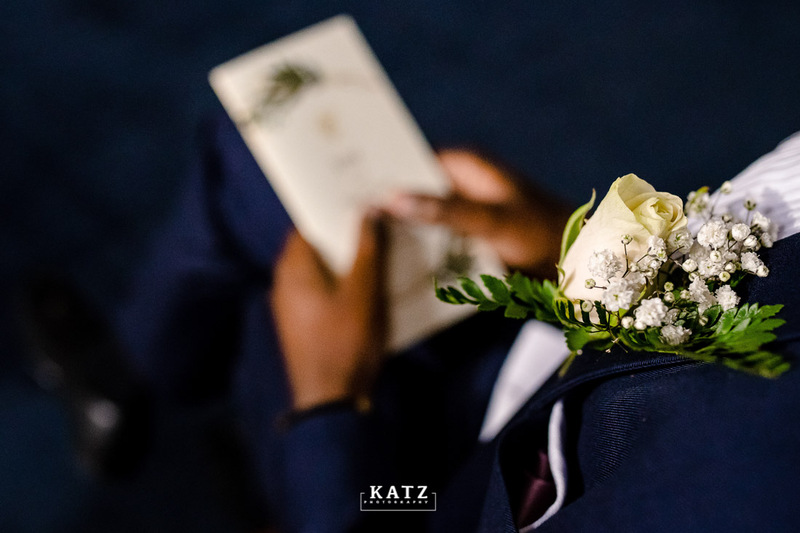 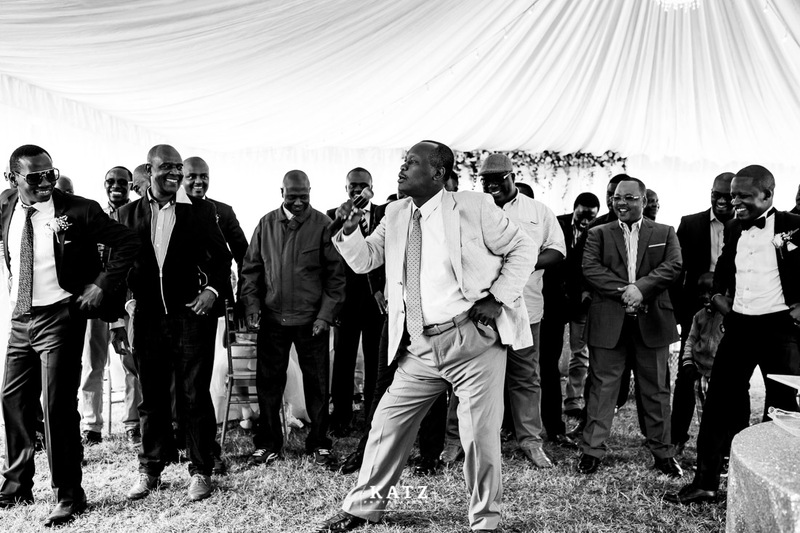 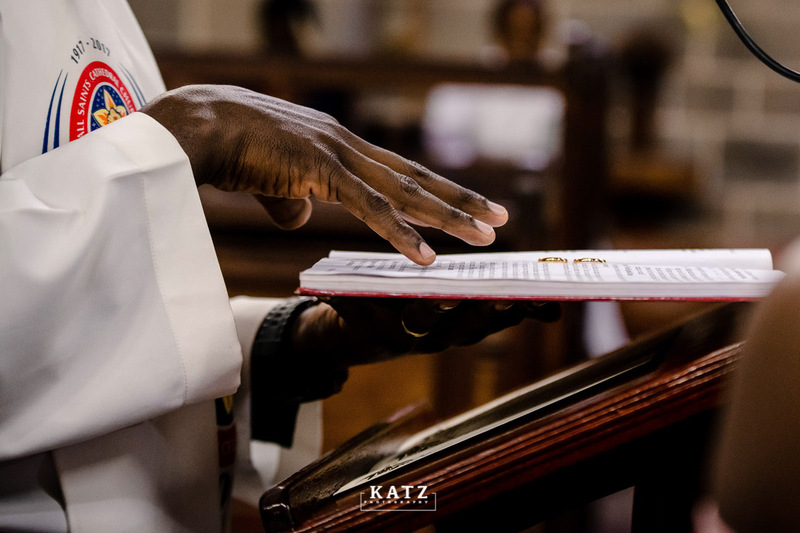 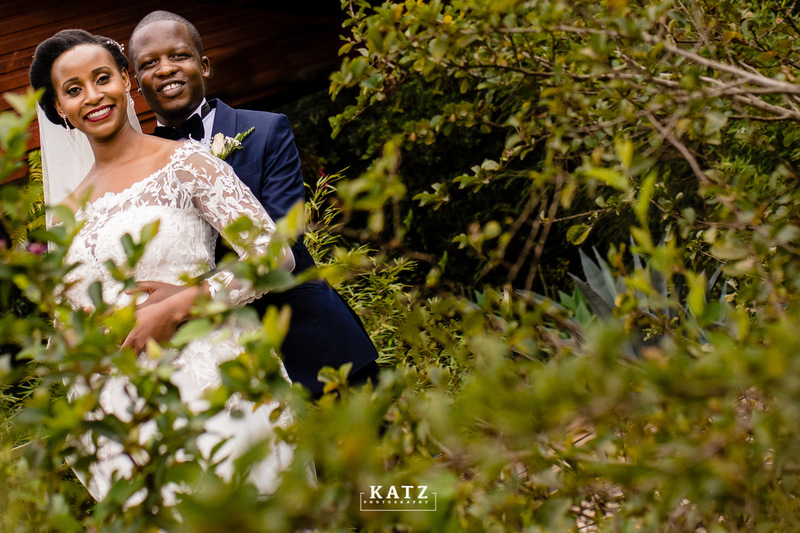 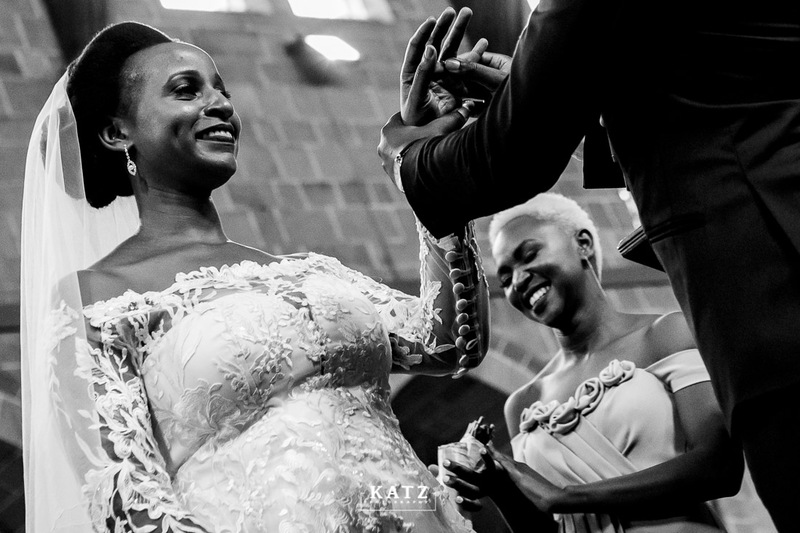 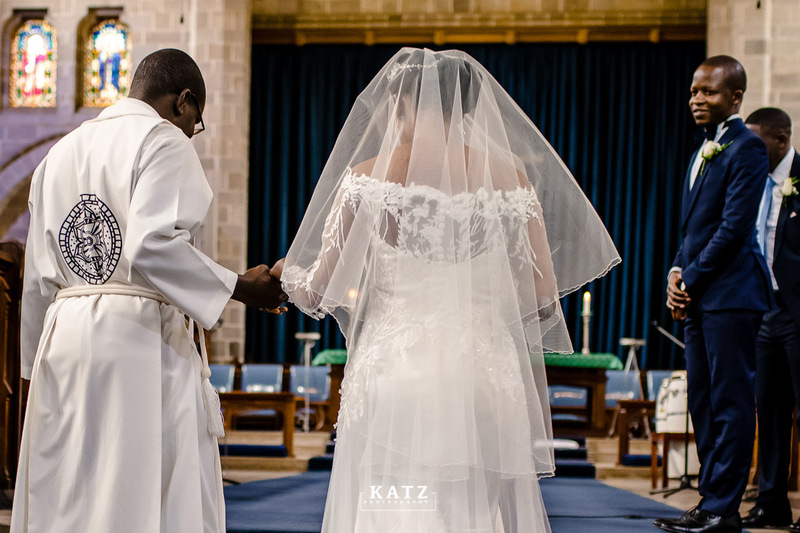 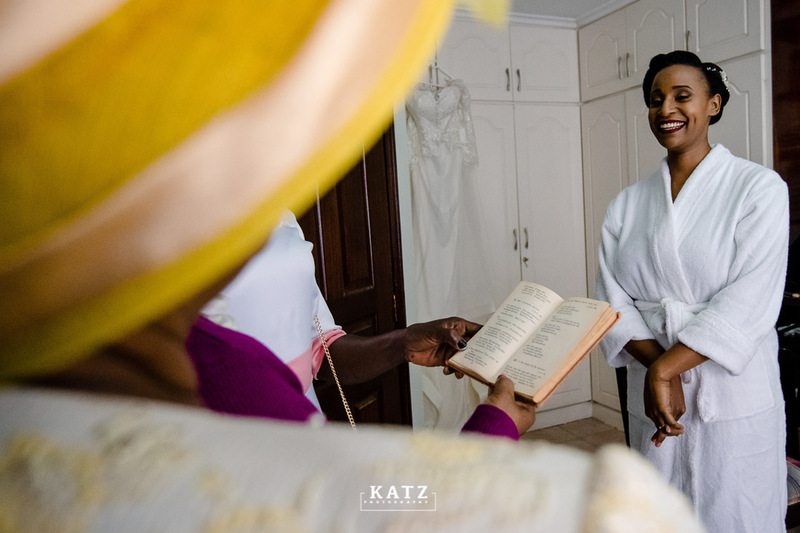 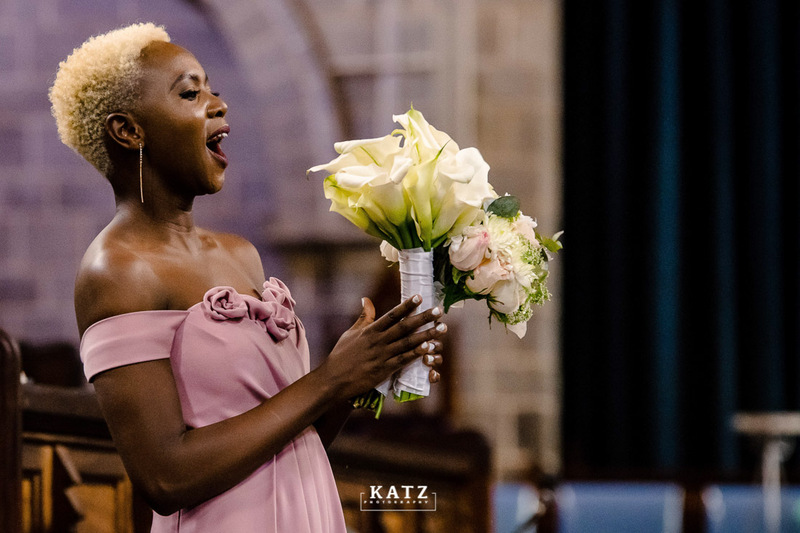 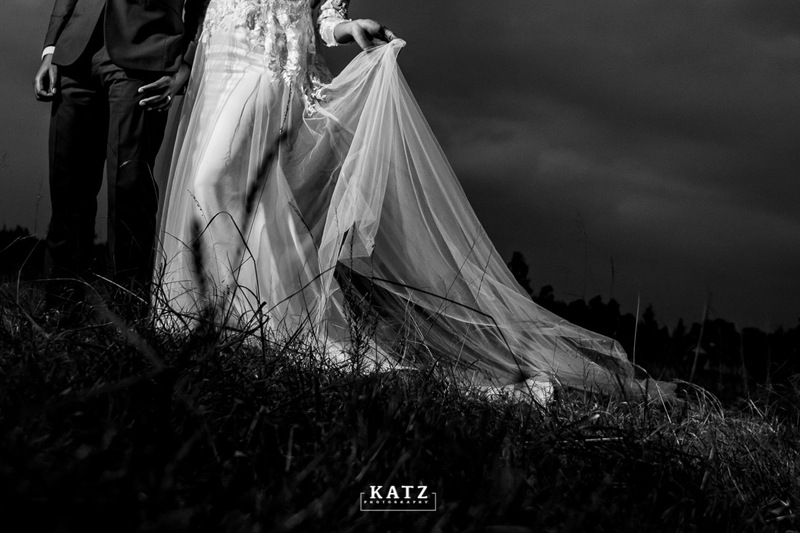 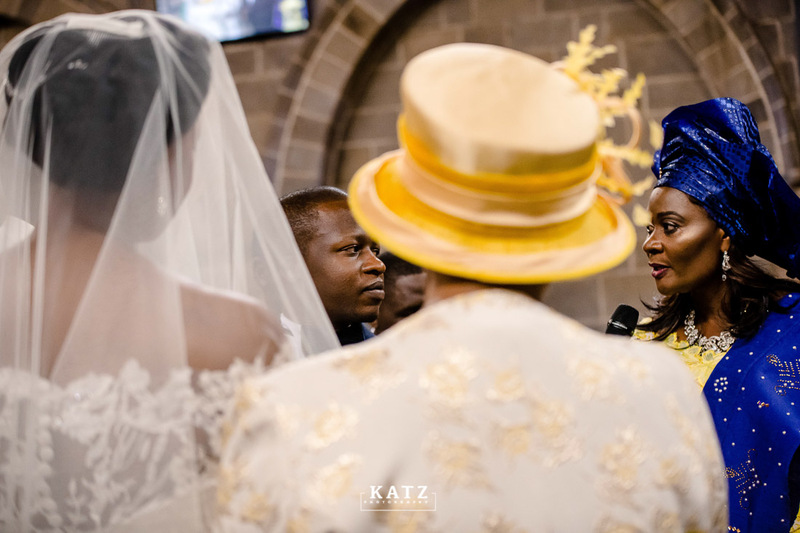 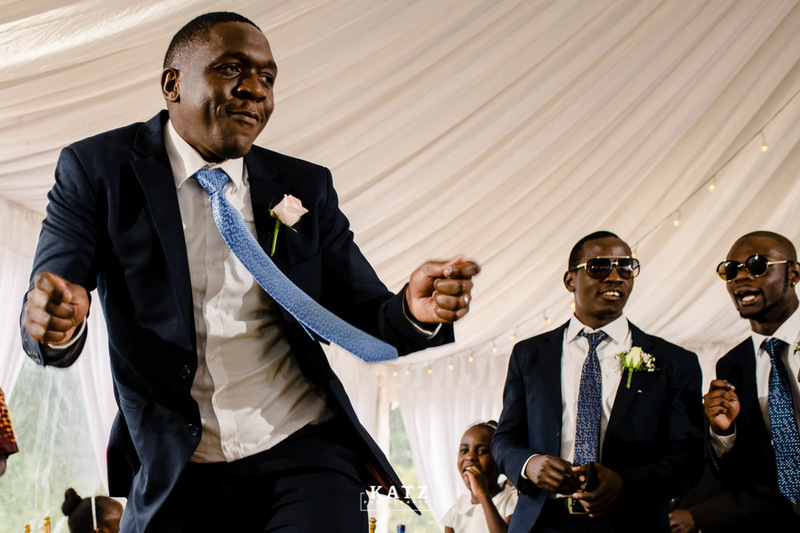 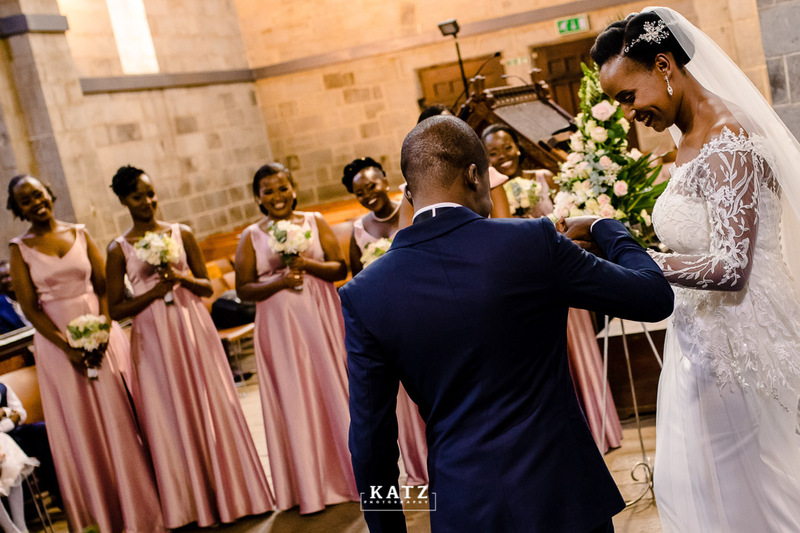 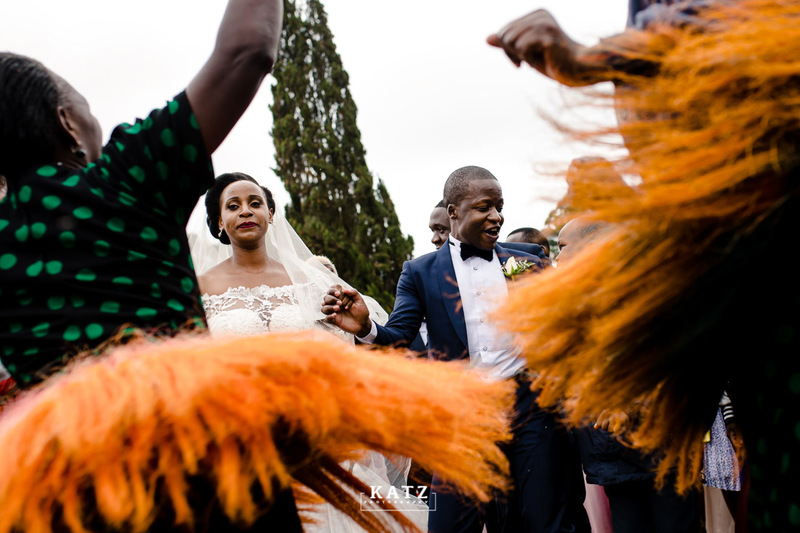 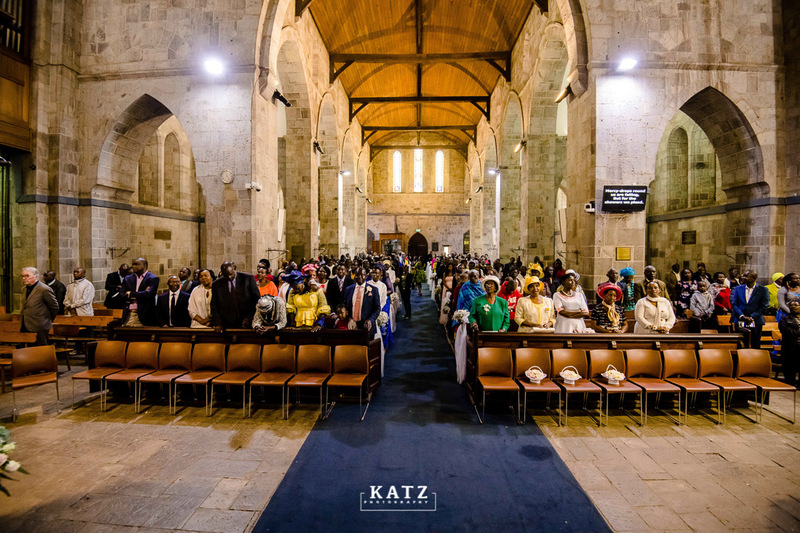 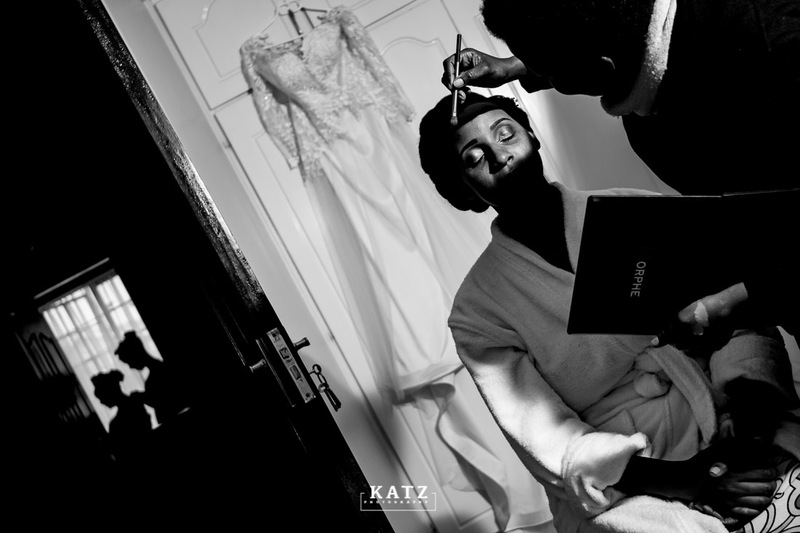 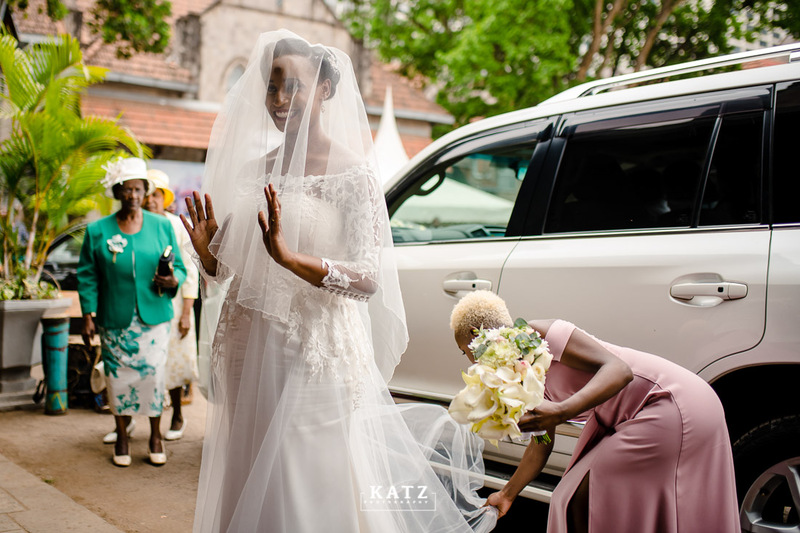 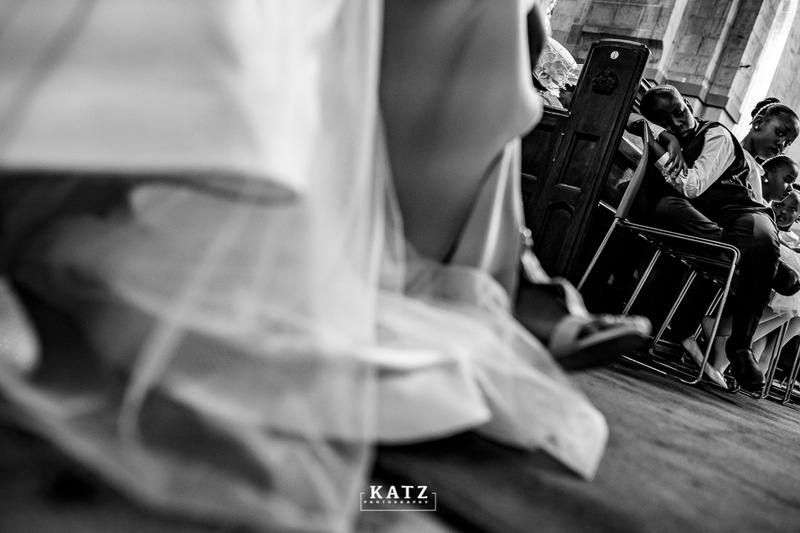 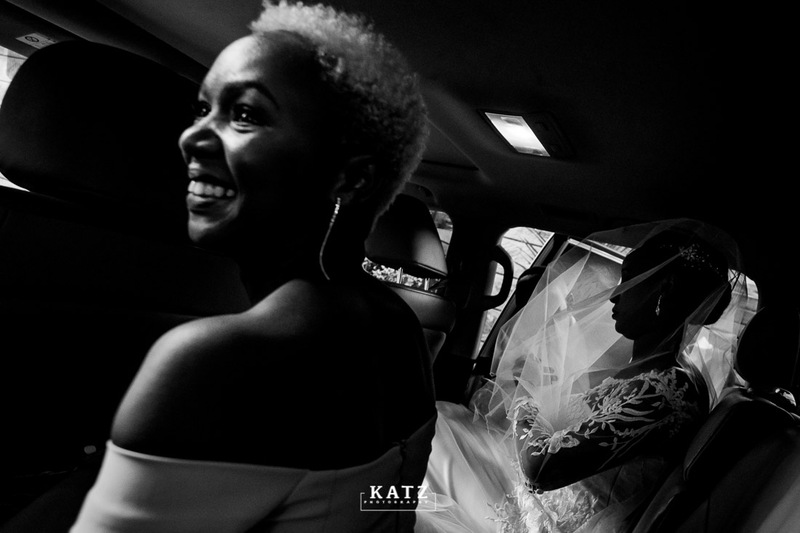 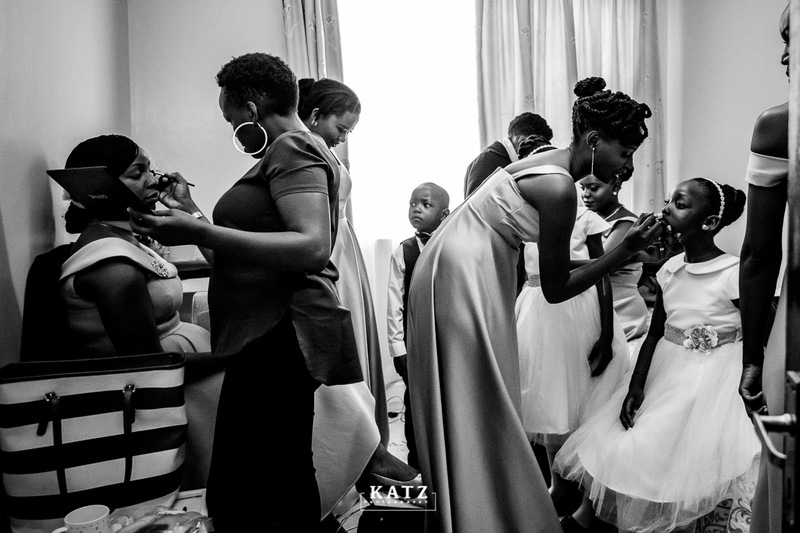 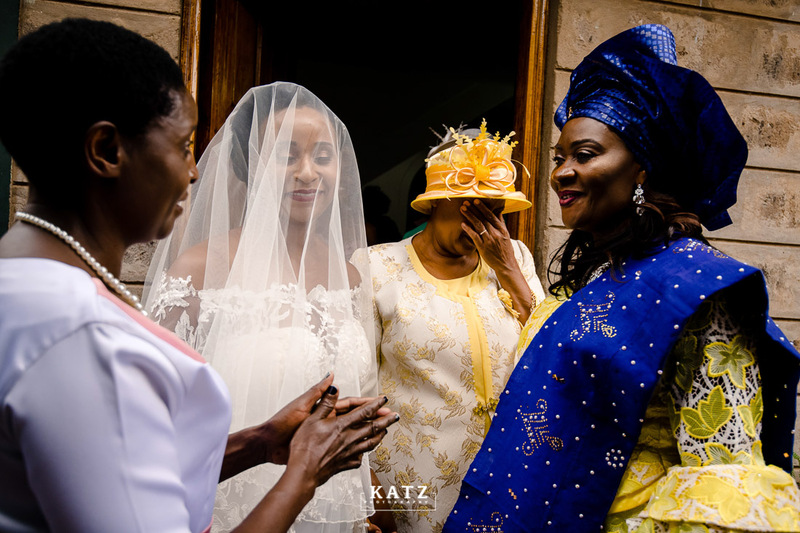 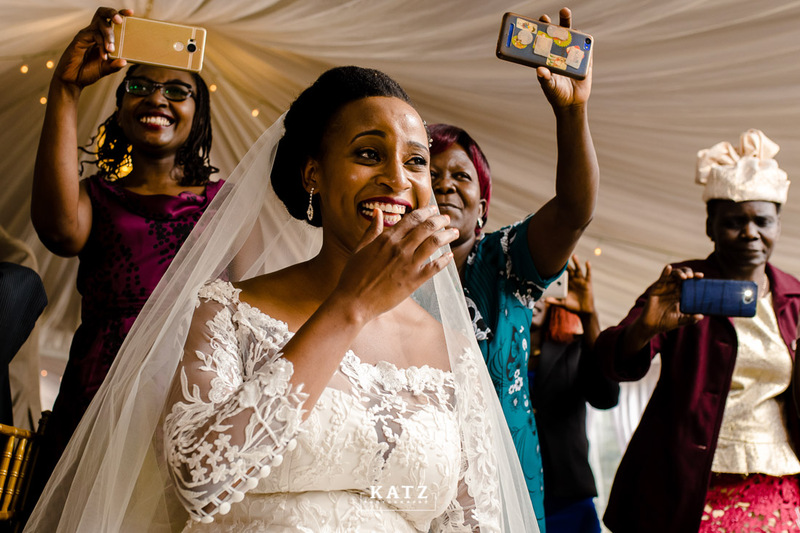 Meet Elsie and Timothy, an emotional and fun story that we were entrusted to document at the All Saints Cathedral, Nairobi and the reception later at the Karen Blixen Museum. 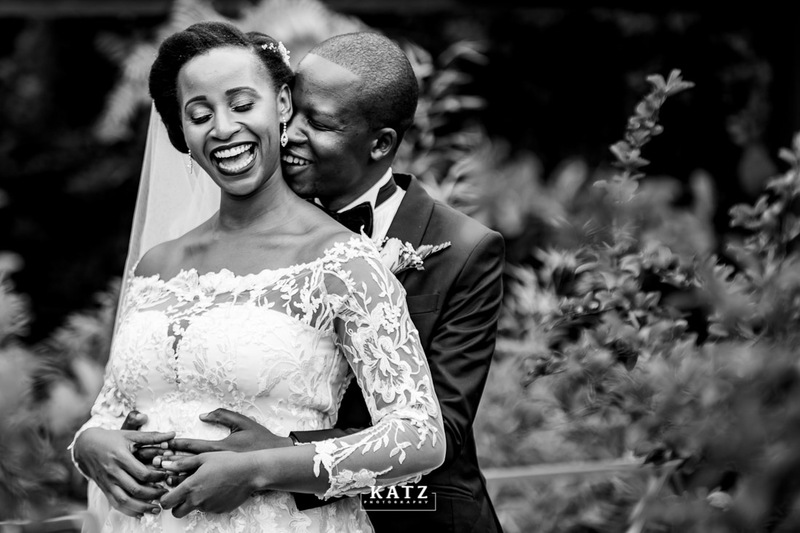 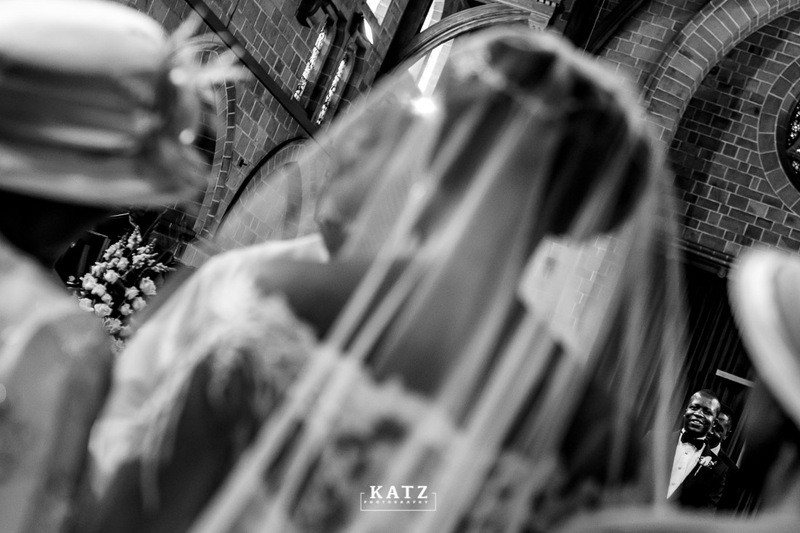 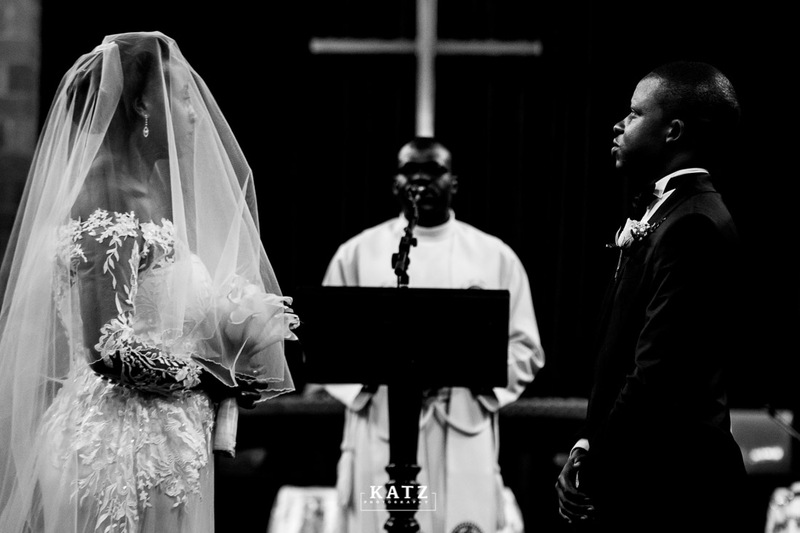 Check it out and enjoy the beautiful moments and storytelling of this beautiful couple.